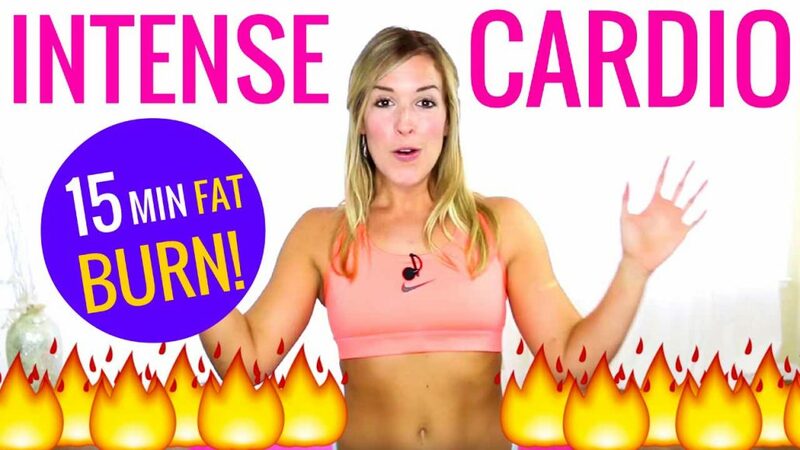 Looking for an intense cardio workout challenge? Good! 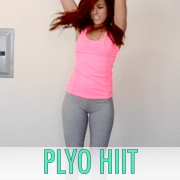 This bodyweight cardio workout will leave you a sweaty mess without you even having to step foot out of the house! 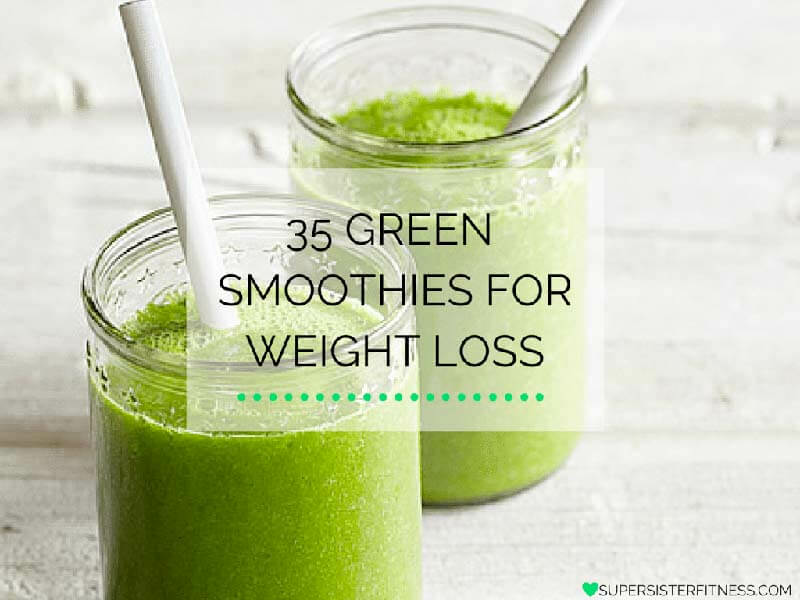 Try the following 15-min. Cardio Core Workout from anywhere, no equipment necessary. Just your bodyweight will be used in a series of CFMs, or Compound Functional Movements. What Are Compound Functional Movements (CFMs)? CFMs are based on natural, functional calisthenic movements. They focus on full range of motion using primary, secondary, and stabilizer muscle groups all at once to build functional strength, prevent injury and increase mobility. In other words, CFMs deliver maximum results in the shortest amount of time. Today’s exercise circuit is designed with CFMs in mind and aims to target both large and small muscle groups in your entire body. 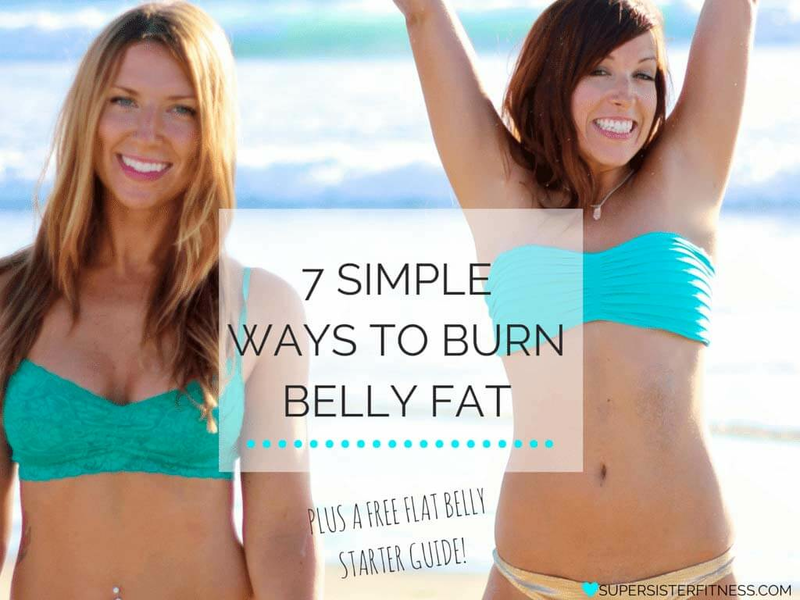 This will help you lift, tone and strengthen your body while burning more body fat at the same time. Looking for more workouts that utilize this science-backed, sustainable approach? You’ll learn why regular, boring steady-state cardio is preventing your results and what types/how much cardio you should be doing instead. 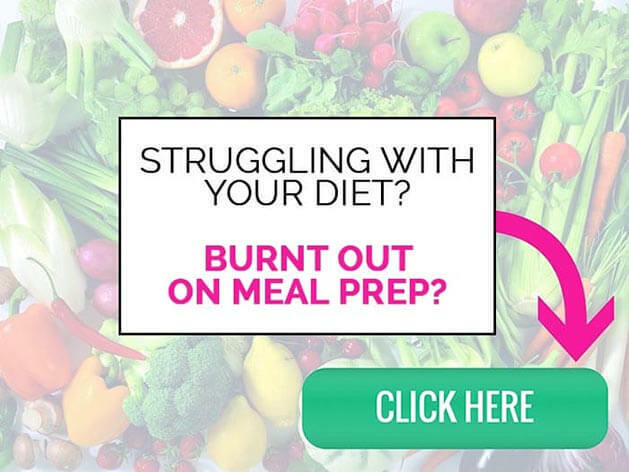 You’ll also learn how to fire up your fat burning metabolism, build lean, toned muscle AND burn body fat from home using nothing but your own bodyweight. If you want to add CFMs and intelligent cardio and strength training to your workout routine to take your results next level, this challenge is for you. 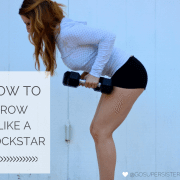 This challenge is also for you if you’ve tried other workout programs in the past and failed because of their intensity or the time it took to complete them. 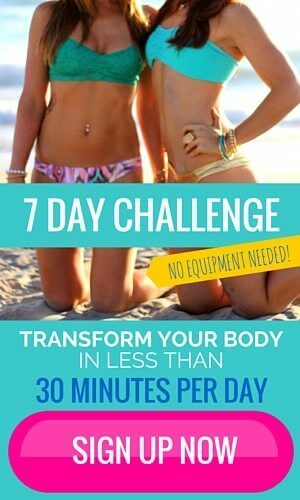 The 7-day Challenge and corresponding Bikini Bootcamp Programs 1.0-3.0 are specifically designed to be done in a short amount of time from the comfort of your own home. Burn calories and work up a sweat with these CFM-based cardio core workouts. 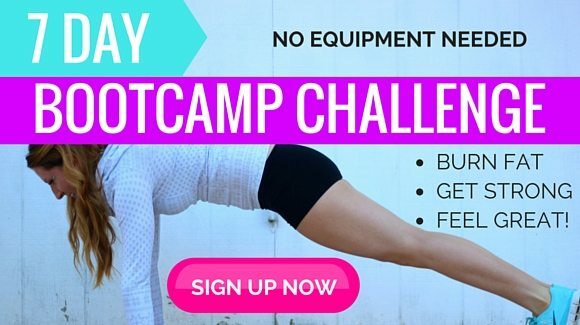 Start Your 7-Day Bootcamp Challenge FREE!